How much a few days changes things. Just 3 days ago we reported (here) on the fact that Tesla (NASDAQ:TSLA) CEO Elon Musk was being charged by the SEC (the Securities and Exchange Commission in the US) with securities Fraud over his ill-conceived tweet about taking Tesla private with funding secured for a buyout at $420/share. 2 days ago we also wrote (here) about how it had emerged that Elon himself had done a Billions-esque Bobby Axelrod and thrown a very reasonable, no-guilt settlement offer back in the SEC’s face which would have seen him stepping down as Chairman for 2 years and paying a slap on the wrist fine. Today we bring you the news that in a somewhat surprising reversal, Elon has now gone back to the SEC and taken what was basically the previous deal on the table. Terms include that Elon now has to step away as Chairman for at least 3 years vs. the previous 2 years, both Elon and Tesla will now each pay a $20 million fine and that Tesla will also be required to appoint two additional independent directors to its board and institute stricter safeguards around corporate governance and officer communication policies and procedures. In some ways the last activity of the last few days has been quite surprising, but in others it has also been entirely predictable. Like much of the world, the financial system has adopted a significant portion of checks and balances into the various mechanisms which underpin it precisely to try to prevent outrageous behaviour which can cost people cold, hard cash whether it’s in their brokerage account or their pension or even, yes in their short portfolio. Many of the checks and balances of the financial world came into play here and although it took a while, ultimately the right result was achieved. Elon is in many ways a visionary CEO which is all well and good, but when erratic behaviour such as has been seen in recent months jeopardises sound public trading in a company, regulators must act. 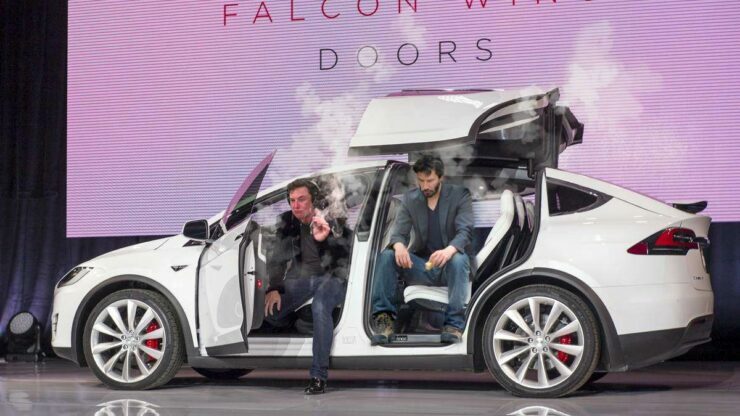 Ultimately, where we are now was the likely conclusion of the take private mess which Elon brought on himself and a long running history of mixed messages leading to the filing of several lawsuits against the company. It’s important to keep in mind that although private investors make up a large portion of the market, institutional investors make up even more and often work in more predictable ways than the whims of an individual who holds a few shares. Key to this is that there will likely be a number of controls over institutional investors holding stock in a company which is actively under investigation by the SEC or any other significant regulator for something as serious as securities fraud. This was clearly evident on Friday as Tesla stock collapsed almost 14% in a single day on the filing of the SEC case. 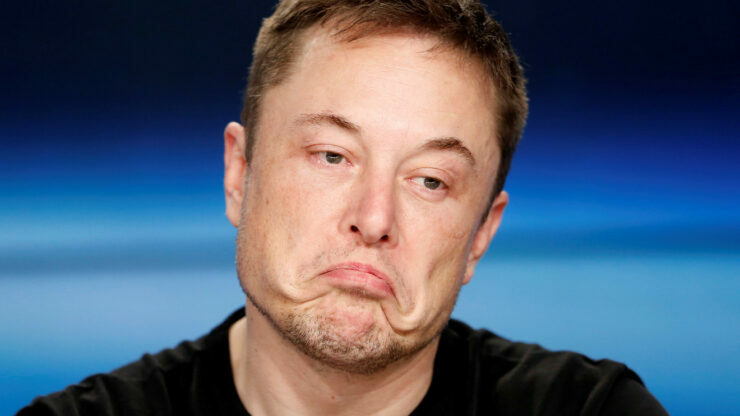 Elon was faced with a somewhat humiliating climb-down given that he had made statements indicating that the SEC was wrong and he had no case to answer. Nice sentiments to a man who believes such but ultimately very wrong and he paid a personal price given the market reaction. 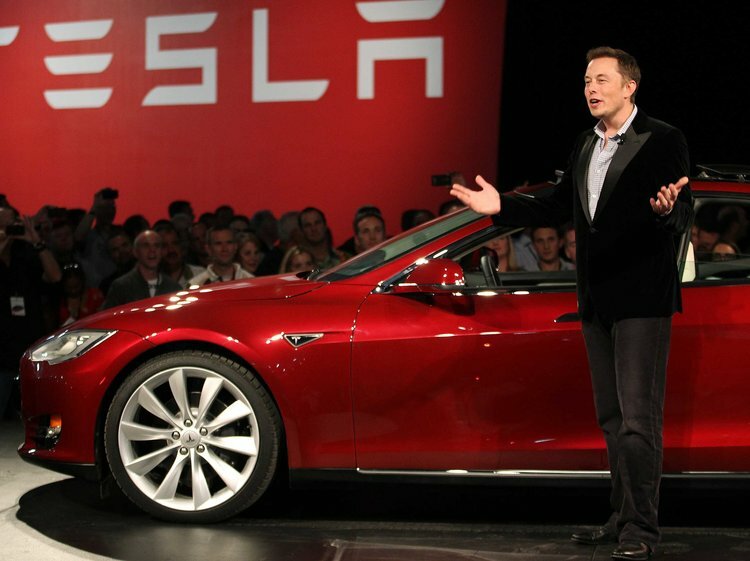 A long running legal saga, along with the ultimate possibility that he would have been found guilty and may have even had to give up his role as CEO of Tesla as well as been barred from being an officer of a publicly traded company would have been very damaging to Tesla and despite it probably being anathema to the man, he would likely have conceded in part to avoid damaging the brand as well as to avoid giving the much hated Tesla short sellers what was in effect a winning hand. The settlement is still subject to court approval but given that the SEC has rubber stamped the deal, legal objections are unlikely. Elon has 45 days to resign from the board of Tesla (which is still stuffed full of family and personal contacts) and the painful road to recovery can begin. The likelihood of a stock bounce on Monday is there given the whirlwind nature of the charges and settlement process but there are still major fundamental questions hanging over Tesla and institutional questions over whether they want to pile back in given the erratic nature of the issue. Reliability concerns over the cars themselves, the ability of the company to deliver on profitability along with the possibility (despite high profile denials) that the firm may need to raise money still (it has $1.3 billion in debt owed coming due in March 2019) all weigh heavily on the firm. Credit Default Swaps on Tesla bonds surged on Friday meaning that it currently costs almost 30% of the face value of a Tesla bond to insure it against default. If the firm was to need to raise capital via the markets, it would be difficult to do so throughout such a period of turmoil like the loss of its iconic CEO. What needs to happen now is for someone to stop Elon from Tweeting, get his head down and focus on the delivery of the Model 3 and associated profitability. This is the easiest way to deliver the much wanted black eye to the short sellers that Musk so desperately craves. It has likely been a difficult lesson for the man but one which he will hopefully heed. There’s no quick route to winning at this game, he just needs to get his company to deliver. As CEO he is eminently placed to ensure that. We’ll see if he’s able to keep out of the limelight for a while but if he’s not, the next issue will sit at the board level. If Elon cannot be relied upon to stop damaging his company, he will need to be at a minimum contained by the board. The SEC has put him on notice that it will not accept the behaviour he has exhibited recently as the CEO and Chairman of a publicly traded company. Whether he will heed this advice will be interesting to watch, one way or another.